Nobunaga’s Ambition: Taishi is the 15th and latest in the historical simulation game series Nobunaga’s Ambition. Where a warrior’s resolve exceeds their ambition. We offer the grandest warring states experience to all the fans out there! (Resolve System): Each clan is set apart due to their various “Resolves.” We will shine a light on the Resolve of each officer, bringing out diversity in the game play and strategies. The simulation AI has evolved, allowing players a greater sense of immersion in fighting more humanlike Daimyo. (New Strategy): The Civil & Diplomatic systems have been revamped. With a variety of elements new to the series, the player’s eye for strategy will be tested. The new evolved Civil & Diplomatic systems show greater depths. (Final Battles): Clash during the “Order/Advance phase,” where players try to anticipate their enemies’ movements. We use a simultaneous plot system to show the fun of anticipating your opponent and real, high tension battles. (Volume): Lots of officers. Over 2,000 officers appearing and a single high definition 3D map. (Historical Drama): We shine a light on the lives of the officers in this best of all historical dramas. We have included many events showing historical events, stories, and even regional folklore. 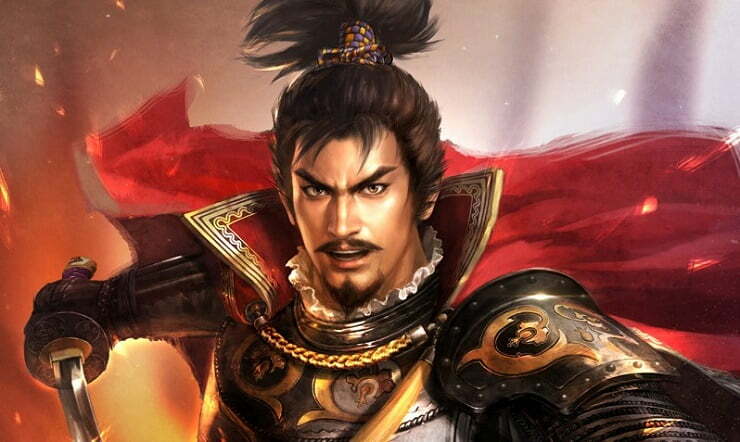 Trainer for the game Nobunaga’s Ambition: Taishi, you can use it to activate these essential Cheat Codes: Add 100.000 Money, Add 100.000 Food, Inf. Policy Points, Add 100.000 Horses, Add 100.000 Firearm, Add 100.000 Soldiers, Add 10.000 Farmland, Max Loyalty, Max Citizen Loyalty. Note: This cheat tool is for the original version v1.0 (Update 2018.03.08) of the game Nobunaga’s Ambition: Taishi.